← Why Insure Your Car? Does Getting Caught Speeding Affect Premiums? 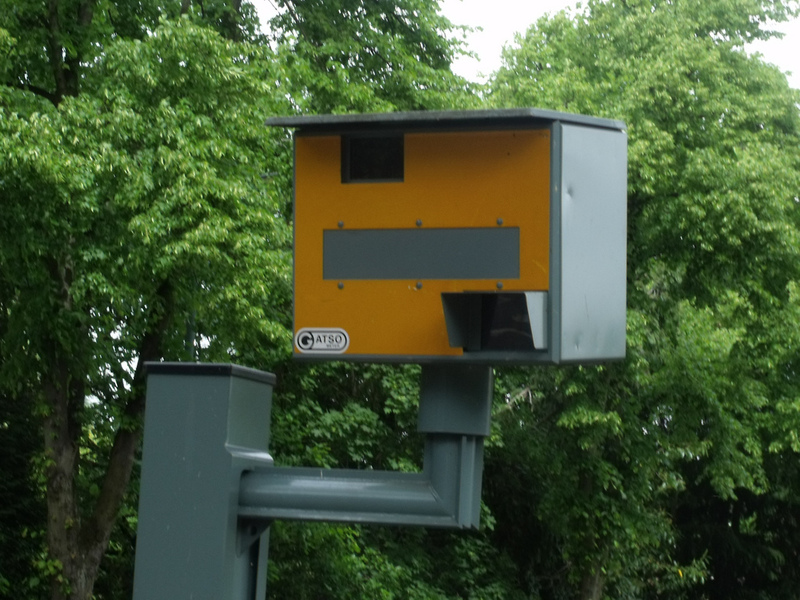 There are many thousands of people caught speeding here in the UK every year either by permanent speed cameras located on the roadside on various types of roads or by mobile speed cameras located in tailor-made vans parked on the side of the road. Your initial reaction to this happening, apart from swearing under your breath, could be one of annoyance with yourself but you accept that you will just have to pay the fine and either accept points on your license or attend a speed awareness course. You also may spend the rest of the day keeping within the speed limit! However, unfortunately for you, that may not be the end of the matter. This is because your car insurance provider will need to be told about a conviction for speeding and it will no doubt result in a significant increase in your premiums for many years to come. Possibly fortunately for you, most car insurers do not penalise you if you opted for the speed awareness course. The percentage increase may vary based upon a number of factors but could be 30% or more. You don’t need a calculator to work out that that sort of increase may make a huge dent in your pocket each month. On a personal note, the writer of this post was caught speeding and chose to attend a speed awareness course for the day and found it very useful. When pointing out to the person running the course that it was extremely difficult to keep within a 30 miles per hour speed limit in 4th gear the response was an interesting one. It was suggested that the correct gear to have been driving in would have been 3rd gear and that would also result in a fuel saving. It has to be said that since then, the writer of this post, has done just that and what was said was quite correct on both counts. So, hopefully, as a result of reading this post, you will reduce the pressure your right foot places on the accelerator pedal and keep within the speed limit. This entry was posted in News and tagged car, car insurance, Car Insurers. Bookmark the permalink.